As many of us do, I come from a family that has struggled with body image. Several of my family members have battled eating disorders and low self-perception much of their lives. My heart hurts for them. Because of this, I’ve tried so hard with my own kids to use loving language when it comes to our bodies. In our home, we celebrate differences, from physical shape and ability to skin and hair color. And yet, in spite of my best efforts, they still struggle with loving their bodies. One of my children thinks they have “big thighs” compared to their peers. The other thinks they’re too short and skinny. Yet to me, they’re perfect! I look around at the standard of so-called beauty in magazines and on television, at the way we tend to elevate certain people in social settings based on their looks, and I shouldn’t be surprised they’ve picked up this message, but I am—surprised, devastated, frustrated, and very, very concerned. If my kids, who have a mom so focused on positive esteem, are suckered in by the lie that there is only one type of beautiful, how are the kids faring whose parents don’t talk about it at all? The other day, my child brought home a placard from children’s ministry at our church that parents were instructed to hang in their car. On it was a portion of Psalm 139, about the magnificent the way God has made them. Driving to school the next day, my eyes caught sight of the psalm on my rearview mirror. I pointed to it and asked them to read it aloud. “So, who made you?” I asked. God doesn’t make junk. God loves us! And God designed us the way we are because He thinks we are beautiful. He designed us to look and feel and think and be this way on purpose. When we despise our bodies, or when we allow others to make us feel anything less than wonderful, we’re not just picking on ourselves. We’re picking at the glorious creation of our heavenly Father, who knit us together in the womb, who wove us and planned us and loves us so much He sent His only Son to die for us (John 3:16). 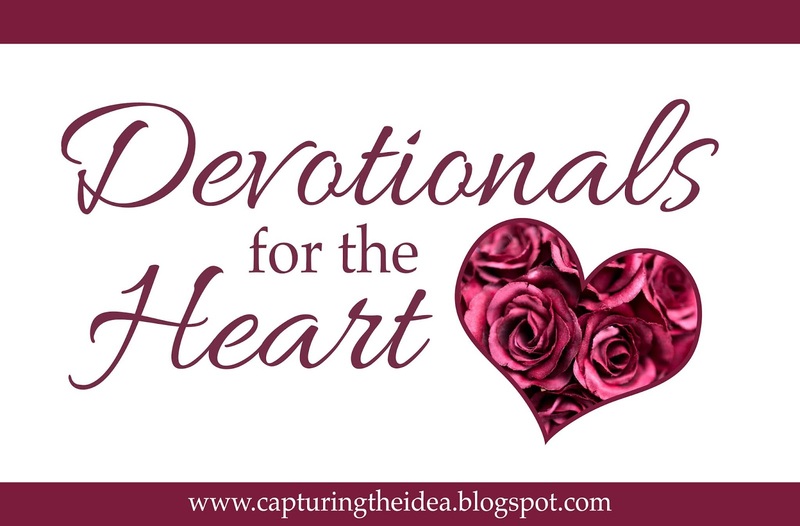 In fact, maybe we need to start thinking of negative thoughts about ourselves as more than just “poor body image” but rather an attack by the enemy on God and the goodness He created. The next time a negative thought races through your mind, I hope you’ll join me and counter it with the armor the Lord Himself gives us: the Word. At least in my home, that’s what we’ll be doing. 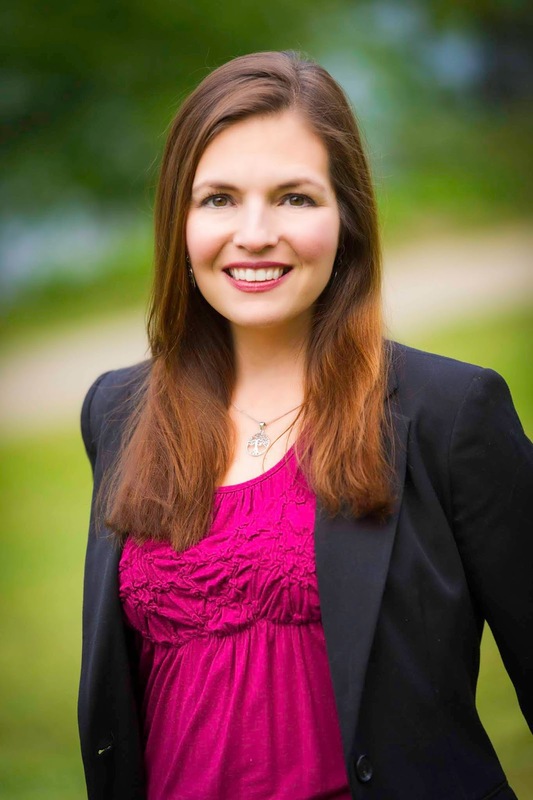 Jessica Brodie is an award-winning Christian novelist, journalist, editor, blogger, and writing coach and the recipient of the 2018 ACFW Genesis Award for her novel, The Memory Garden. She is also the editor of the South Carolina United Methodist Advocate, the oldest newspaper in Methodism, and a member of the Wholly Loved Ministries team. Learn more about her fiction and read her faith blog at http://jessicabrodie.com/shiningthelight. Such an important message about body image and our uniqueness in how God made us! Thanks, Julie! It's so important to counter society's negative messages with God's message of love. Amen! I love this post, Jessica. Such truth, seeing those awful words we often hear about ourselves as an attack. And what a powerful way to counter them...with God's Word! Thank you, my friend!!! It's an eye-opener for me to see these negative self-thoughts as from the Enemy, who is oh-so-tricky and a master of lies. Ah, love that: God confidence. Thanks, Beth! We are truly beautiful because we are created by Him. :-) I wish we would all remember this. Me, too, Melissa!! God is love! Amen, amen, Michael!! Thank God for the diversity all around us! I've struggled with food issues all my life. And body image goes right along with that. You have such an important message here. God bless! Thanks, Nancy! It is SO hard, esp. with all of society's conflicting messages. But we are God's beautiful creation, and it's so important to see ourselves in this way! What a beautiful reminder. My body has been altered by surgery but instead of feeling negatively, I should see it as a blessing that God saved my life. I am wonderfully made and I have been saved spiritually as well as physically. Praise God! It disturbs me that we are judged on how we look. I am thin, always have been. I have borderline type 2 diabetes (bad genes!) so I watch what I eat. I can't tell you how many times people have commented negatively on my weight or what I'm eating! Someone at church actually asked me if I had cancer!! I'm not that skinny! Ugh. The answer is as you said- stopping the cycle of comments regarding how we look. We are all fearfully and wonderfully made!